This ticket grants you general access only to the citadel of Machu Picchu, with entrance times from 12:00pm-05:30pm (12h00 - 17h30). 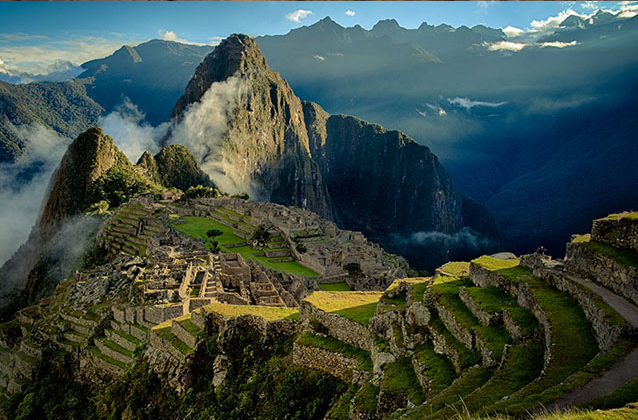 However, the maximum time you will be allowed in Machu Picchu is 4 hours. For example, if you arrive at 12:00pm, you will be allowed to be in Machu Picchu for 4 hours once you enter.